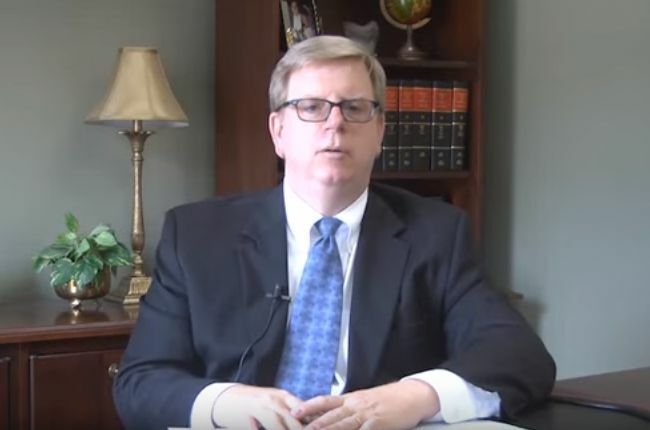 Trent Speckhals handles serious injury, wrongful death, and medication error cases. He exclusively represents the families of those killed and people who are severely injured and has successfully handled numerous cases across the country. He is a nationally recognized expert on incorrect medicine errors and pharmacy malpractice cases. His article on prescription errors, Not What the Doctor Ordered, was published in the national publication, Trial, and he has been featured in numerous newspapers, radio stations and TV programs. 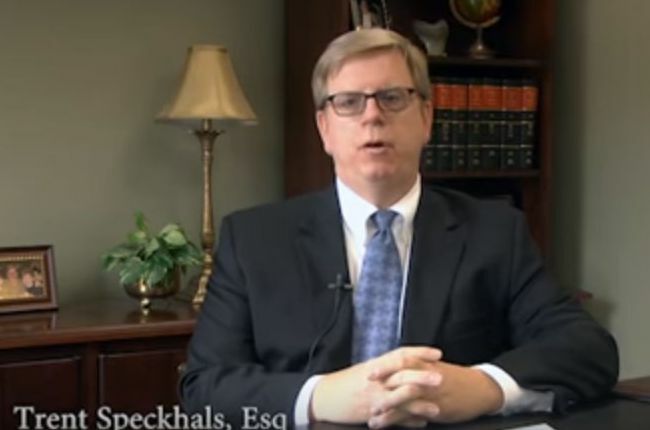 Trent Speckhals is a nationally recognized expert on pharmacy malpractice lawsuits. His article on prescription errors, Not What the Doctor Ordered, was published in the national publication, Trial, and he has been featured in numerous newspapers, radio stations and TV programs. 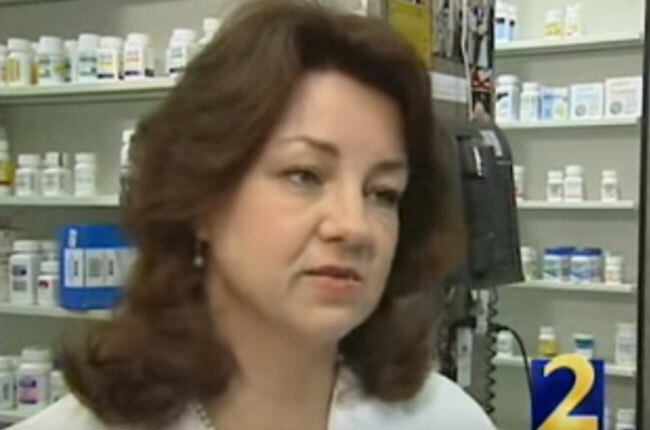 Every year more than 1,500,000 Americans are injured and 7,000 killed due to prescription errors, such as a pharmacy or hospital giving a patient the wrong drug, wrong dose, or medicine to which the patient is allergic. 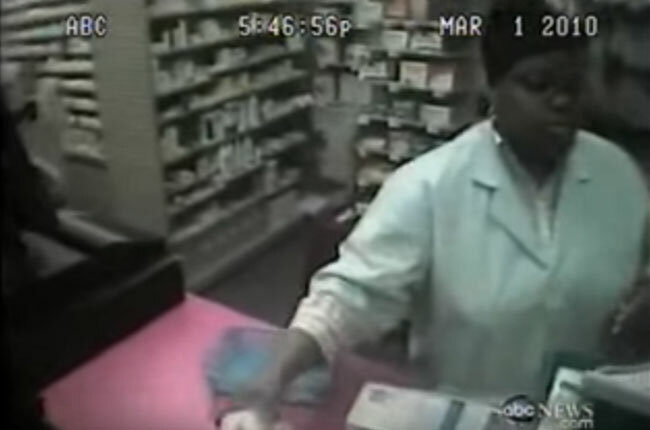 Were You Injured Due To Serious Pharmacy Negligence, Mistake, Or Misfill? If you or a loved one have been the victim of serious negligence or mistake, you deserve and need a lawyer who specializes in these lawsuits. Please feel free to contact us for a free consultation.